Iraq is conducting the trials of hundreds of foreign women who have been detained, with hundreds of their children. Baghdad: An Iraqi court has sentenced 16 Turkish women to death by hanging for joining Islamic State, a judiciary spokesman said on Sunday. Iraq is conducting the trials of hundreds of foreign women who have been detained, with hundreds of their children, by Iraqi forces since August, as Isis strongholds crumbled. 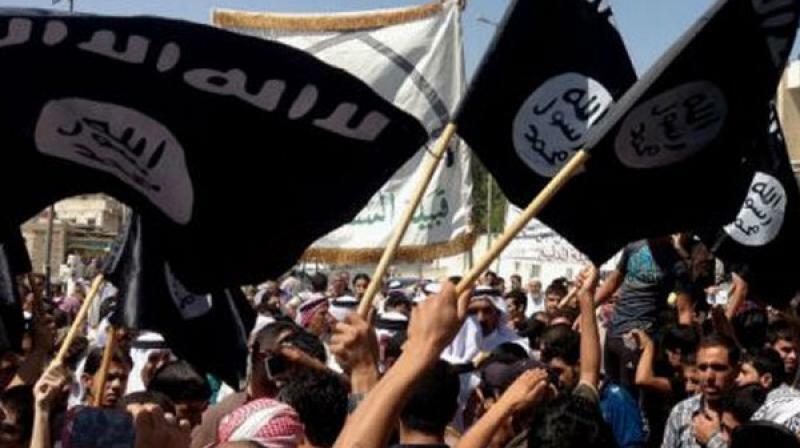 The central criminal court issued the sentences “after it was proven they belong to the Daesh terrorist group and after they confessed to marrying Daesh elements or providing members of the group with logistical aid or helping them carry out terrorist attacks”, said Judge Abdul-Sattar al-Birqdar, referring to the militant group using an Arabic acronym. All the verdicts were subject to appeal, he said. Thousands of foreigners have fought on behalf of Isis in Iraq and Syria since at least 2014. Many foreign women came – or were brought – from overseas to join the militants. More than 1,300 women and children surrendered to Kurdish peshmerga in August after government forces expelled the jihadist group from the northern Iraqi city of Tal Afar. Their numbers have since swelled to about 1,700 as more foreign nationals surrendered or were captured during operations to root out the militants, according to aid officials. Another Turkish woman was sentenced to death last week and 10 others of various nationalities to life in prison, all for alleged Isis membership. A German woman was sentenced to death in January for belonging to the group and a Russian fighter was also sentenced to death in Iraq in 2017 for joining it. Iraq has handed over to Russia four women and 27 children suspected of having ties to the group, the foreign ministry said on Thursday, adding that they were “tricked” into joining the militants. Iraq declared victory in December over Isis, which had seized control of nearly a third of the country in 2014. The group has been driven out of all population centres it once controlled on both sides of the Iraqi-Syrian border, but members have continued to carry out bombings and other attacks in Iraq.